Say it with a Telegram! In today's world of fleeting communications, an endearing Telegram, from you, will be long remembered. Send one to announce an event, reaching a goal, or just to say thank you. 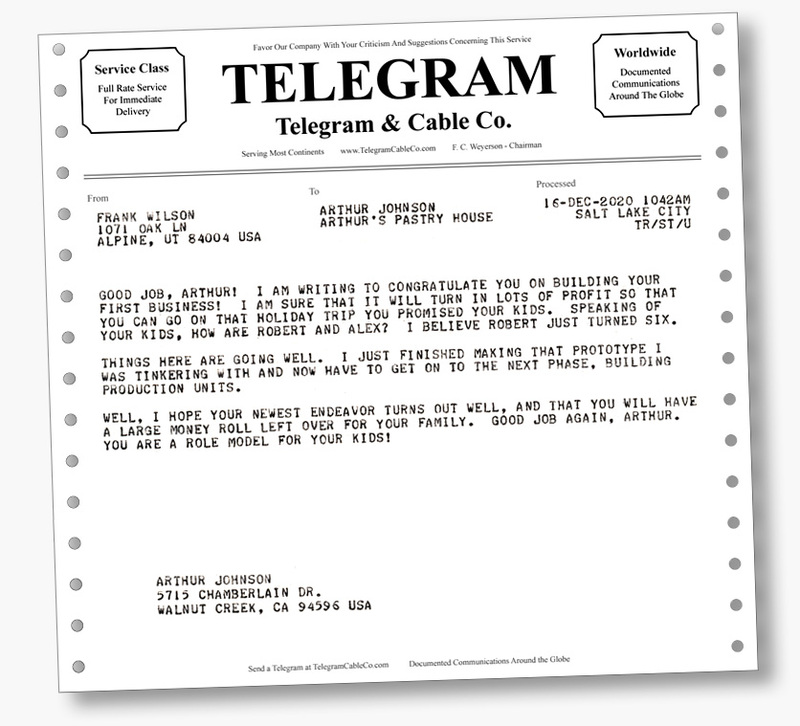 A Telegram machine typed on paper, delivered by mail, has a lasting impact on the young and old alike. 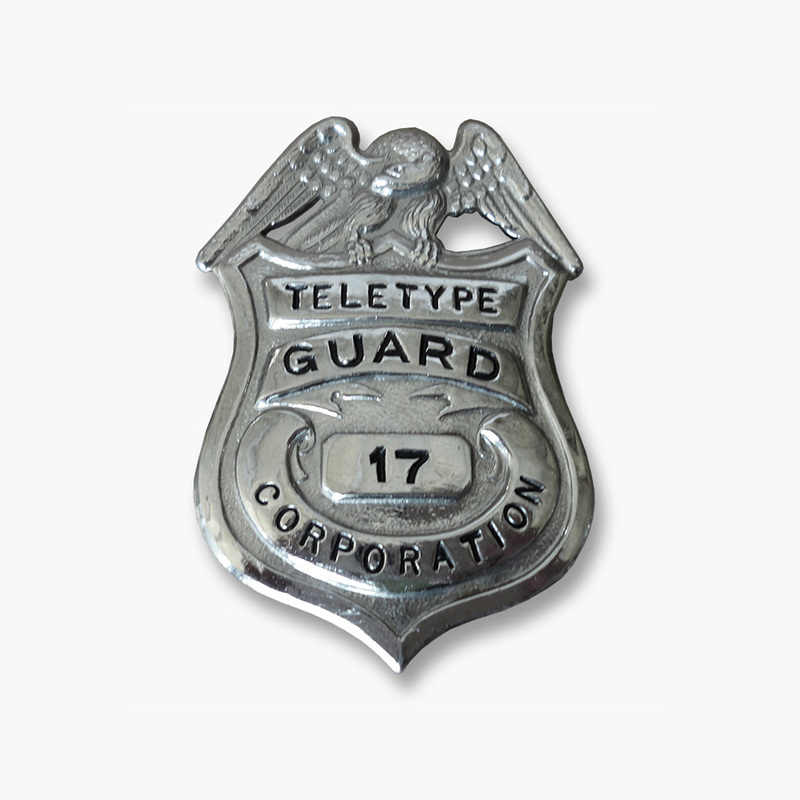 We use restored Teletypes from Teletype Corporation to type out each Telegram that you send. 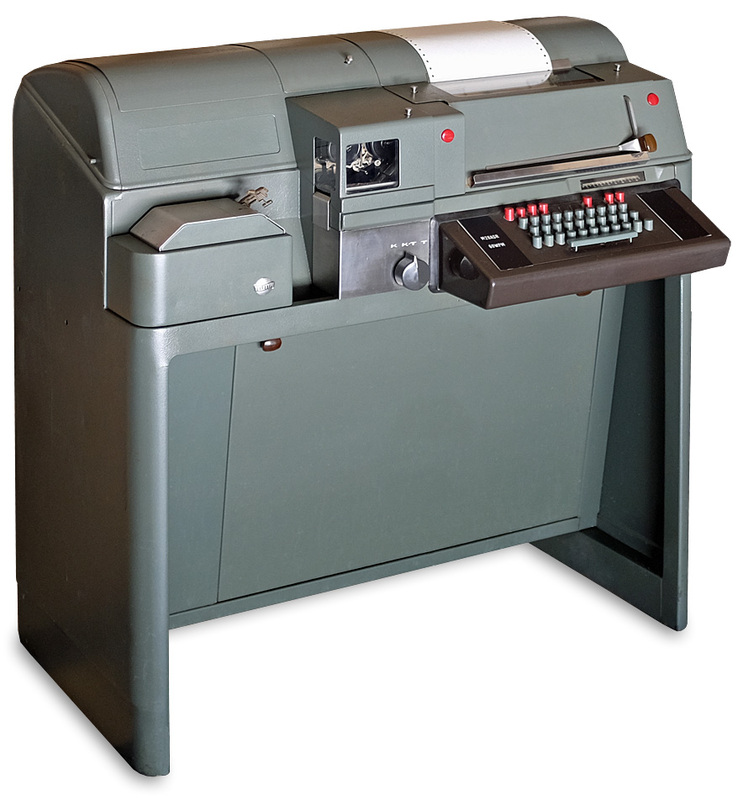 These electro-mechanical marvels are the same machines that were used in the 1950's to type out Telegrams, and they were built to run 24 hours a day, 7 days a week. If you have something to say, and want it remembered, have it typed on sprocket feed paper, using inked ribbons, now! Privacy is high on our list of priorities at Telegram & Cable Co. But with that said, there is no such thing as security when it comes to the Internet or computers. Never send us anything you don't want to find its way into harmful hands. Remember, your information comes to us via the Internet, an insecure place. The security of your payment information is important. For this reason, we use top quality firms to process all payments. We never see or store any customer payment information ourselves. A memorable way to say . . . Copyright © Telegram & Cable Co 2017-2018. All Rights Reserved.